We work with homeowners, businesses and investors to keep their properties properly maintained. Lawn care services start as low as $30 a week. 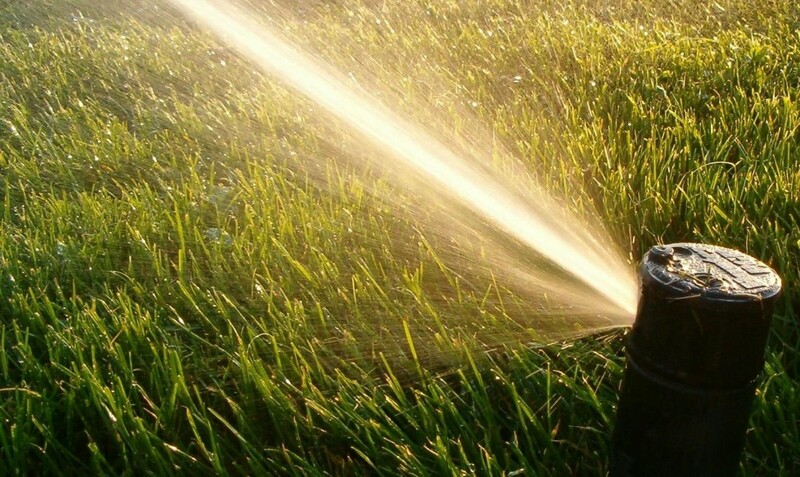 We have sprinkler tune-ups and offer irrigation repair services. A correctly working irrigation system doesn’t just mean that all sprinklers are coming on and spraying. Part of having an efficient system is making sure everything is in working order and then making sure that there are no broken heads, they are the correct type of heads and are positioned correctly so you’re not watering the street, sidewalks or your neighbors lawn. Save time and money with a properly working sprinkler system. Our basic lawn care includes mowing, line trimming, edging, and blowing off clippings from sidewalks, walkways and driveways. 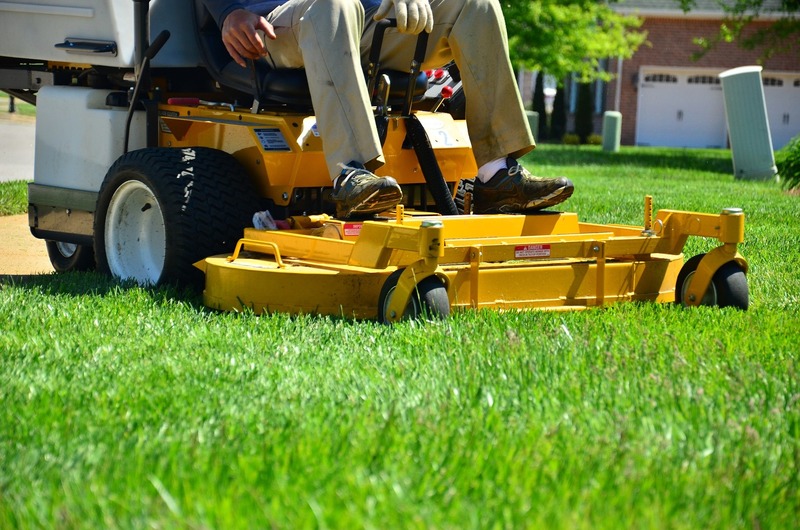 Our mowing schedule is every week from April – November and every other week from December – March. This schedule is recommended to keep your lawn as healthy, crisp and manicured as possible without causing any damage to your yard. 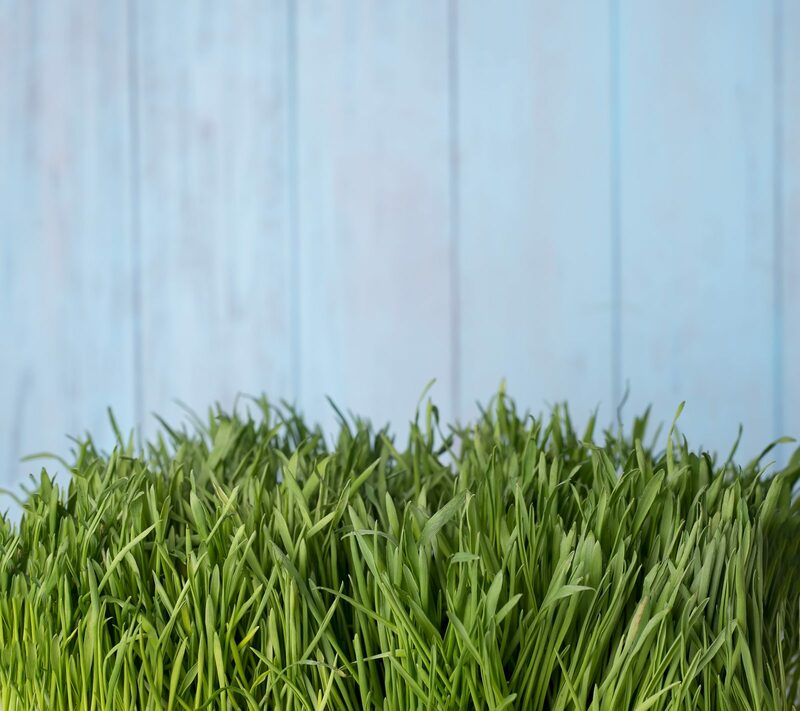 Because each yard is unique in size, shape and areas to be mowed, trimmed and edged, we don’t have a one-size fits all pricing and that is why we encourage you to ask for a custom quote for your lawn maintenance needs. We understand time is money and for real estate investors that are doing a fix and flip investment, it’s even more true. You also know how important first impressions are when a potential buyer is looking at your property. And that first impression starts with the look of the lawn and landscape. We are launching a new program to help real estate investors with their projects. 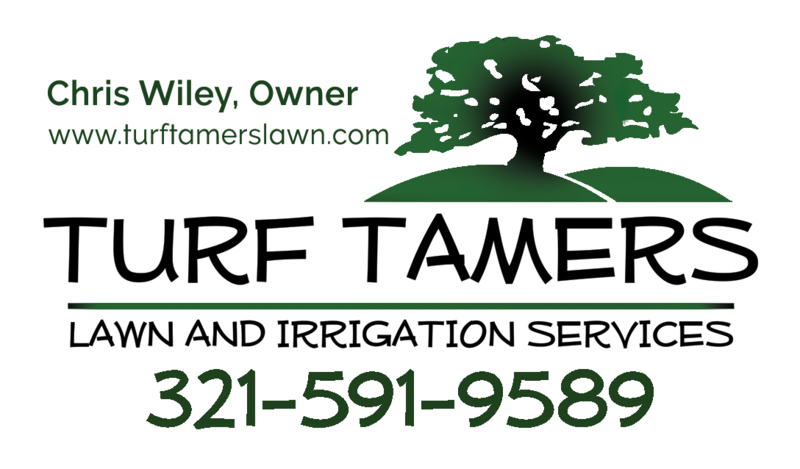 Pre-priced lawn and irrigation packages. Choose the right package for your flip and you’ll pay a flat fee, no haggling, no upcharges. Interested in Fix & Flip Landscape Packages? Get package information when it becomes available and learn how you can flip faster, know your landscape budget and help increase the ROI on your fix & flip.